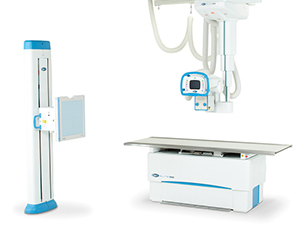 Perform exams with confidence with this modern, multi-purpose system designed for optimal radiographic results. 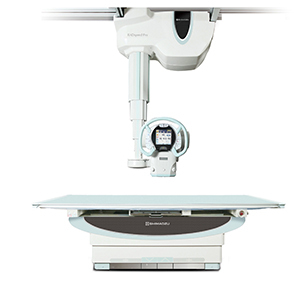 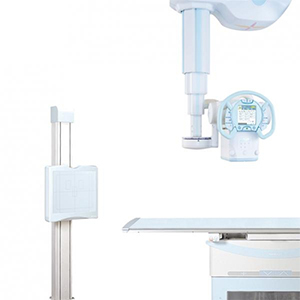 The RadPRO® Elite Overhead/Ceiling Mounted Radiography System helps achieve easy, efficient exams needed by today’s high-volume hospital imaging departments. 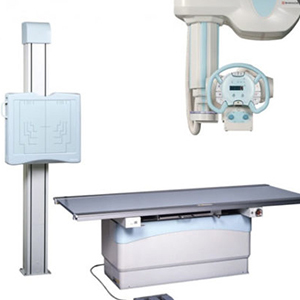 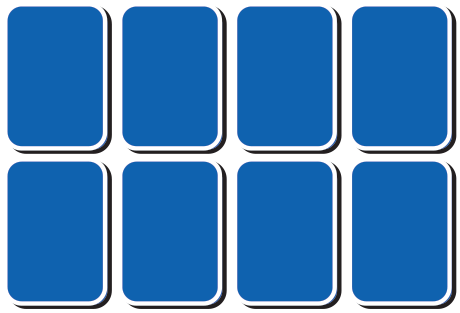 Equipped with a high-frequency generator, elevating four-way float table, chest unit, and overhead X-ray support, it provides precision positioning with speed and effortless movements.